This class was created based on feedback from our previous families. This class focuses on learning, creating a mess and exploring an environment! 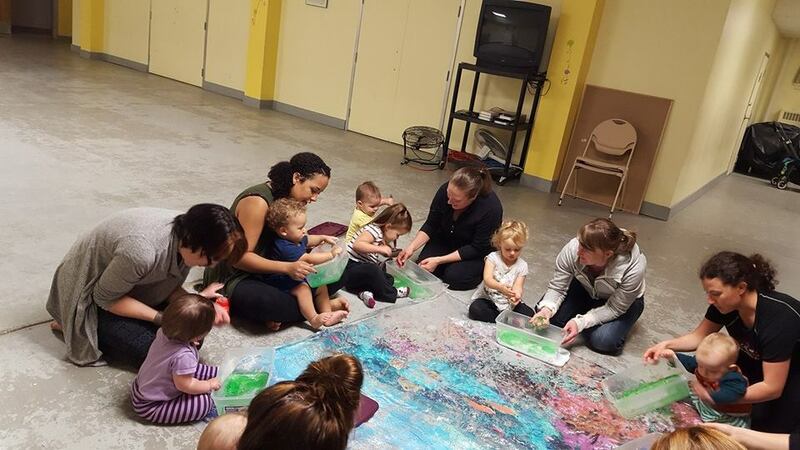 Together, mom and baby (older than 10+ months) will learn through messy play each week. These activities may include and not limited to: painting with condensed milk, cooked spaghetti bins, apple sauce, whipped cream, play dough, moon sand, cloud dough, jello and more! There will also be concepts brought in to focus on whole child development which includes: cognitive, language, social/emotional and physical areas. Parents are encouraged to bring an extra set of clothing for their child each week and be prepared for messy fun! will be created based on suggestions on feedback forms. Parents are looking for a class with messy play. I will bring in concepts that focus on whole child development as children explore their environment. There maybe activities such as: painting with condensed milk, cooked spaghetti bins, whipped cream, play dough, moon sand, cloud dough and jello. 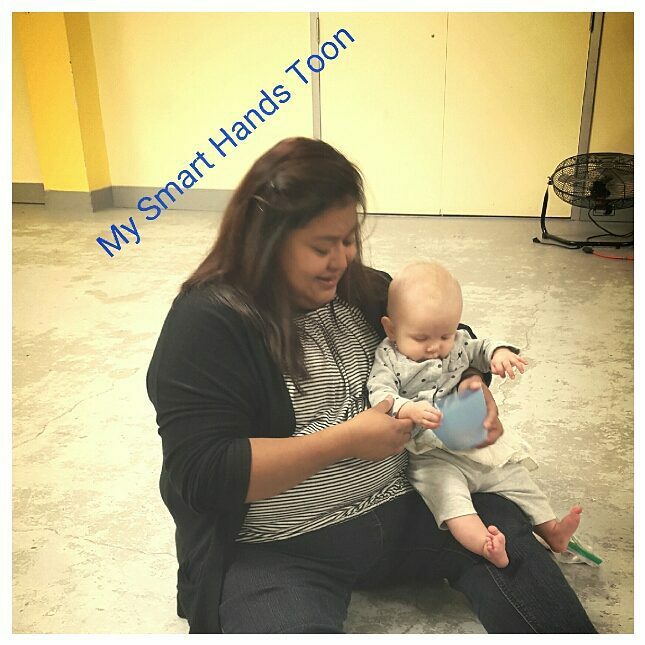 Price: $60 which includes for the 4 week of 50 minute classes, parents will be able to bring home the weekly activities. Please note there is no requirements for this class. However, the ASL signs learned will be minimal as the focus is on messy sensory based play.